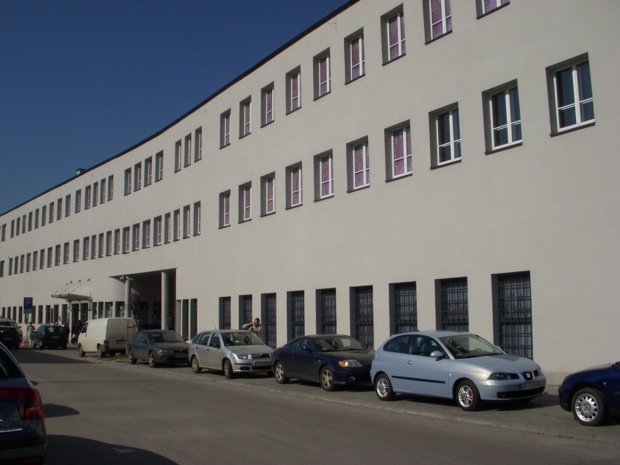 Schindler’s Factory in Krakow is only 500 meters from Ghetto Square. The Ghetto itself was very small comparing the amount of people that lived within its walls. Today there is only a small fragment of the wall remaining. 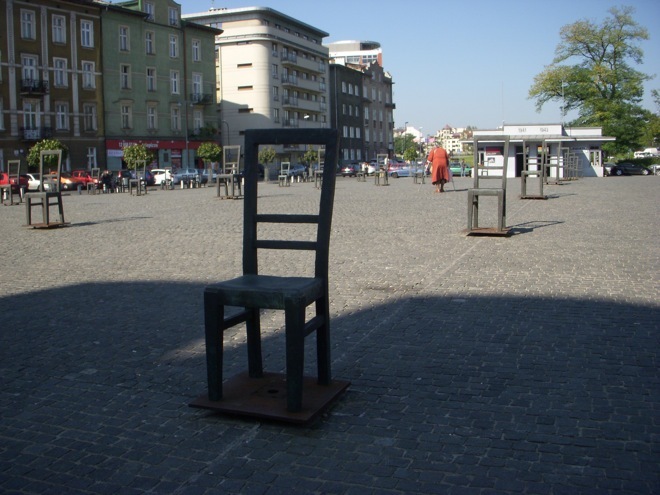 Take note, all museums are closed on the first Monday of the month in Krakow, however the first Monday of the week the Schindler’s factory is free. There were many disappointed tourists yesterday.